Based in California for most of her career, Steel has produced several books a year, often juggling up to five projects at once. All her novels have been bestsellers, including those issued in hardback. Her formula is fairly consistent, often involving rich families facing a crisis, threatened by dark elements such as jail, fraud, blackmail and suicide. Steel has also published children’s fiction and poetry, as well as raising funds for the treatment of mental illness. Her books have been translated into 28 languages, with 22 adapted for television, including two that have received Golden Globe nominations. 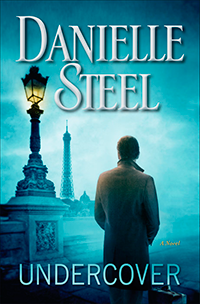 A list of all novels by Danielle Steel, linked to from Steel’s official site, can be found here.